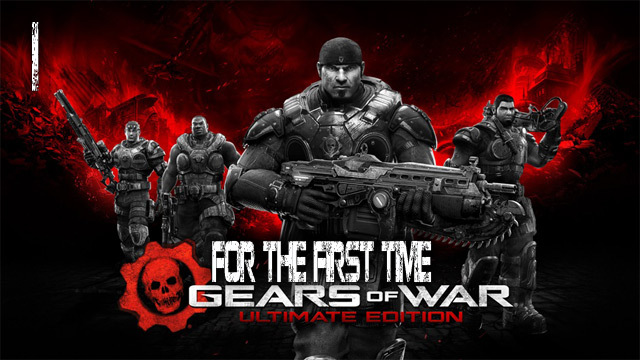 Gears Of War: Ultimate Edition “For The First Time” aka #1 with ADG Plays is now live. Witness the new improved visuals and gameplay of Gears Of War from The Coalition with AntDaGamer. It’s going down!